At SiteSafe, we consider ourselves to be innovators in our field, never resting on what’s already been done. We strive to go further, to offer more. It’s this commitment to excellence that led to our offering of our online platform SpectrumWatch™ . Founded in 1984, SpectrumWatch™ is the premiere online system for the research and application of land mobile wireless licenses. With its multi-faceted tools and daily refreshes of its databases, SpectrumWatch™ allows Frequency Coordinators, licensees, and other interested parties to search and evaluate land mobile wireless licenses with confidence. Radio dealers, FCC license consultants, law firms, and licensees may register for a FREE account. 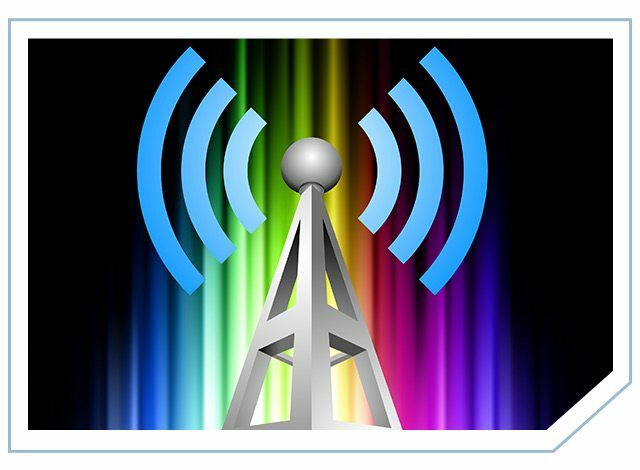 Free tools such as Coordinate Conversion, Find States, Bounding Coordinates, Distance and Bearing, and Find Elevation are available, and users can file the FCC Form 601 with land mobile frequency coordinators APCO, IMSA, or UTC. If you need advanced engineering tools before working with a Frequency Coordinator, sign up for a Radio Toolkit Account which includes improved workflow and online frequency reports. Engineering tools include: Advanced Frequency Searching, Universal Licensing System (ULS) Search, FCC Part 90 Reference Lookup, Terrain Path, Borders/Zones, Low Power Contours, Service Contours, HAAT, DHAAT, Short Spacing, and Safe Harbor. 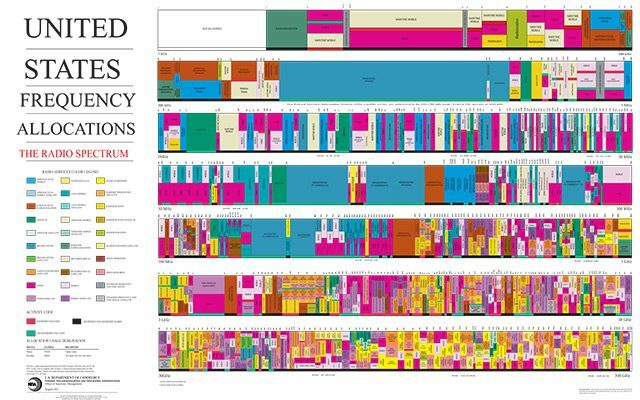 Companies authorized by the FCC as Frequency Coordinators can set up a corporate account with SpectrumWatch™ to obtain a comprehensive set of engineering and database tools for research, application, and frequency coordination. Register today, or speak with a SiteSafe representative for more information about each tool and its registration process.